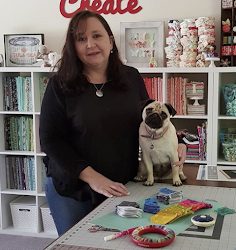 Today I have linked up with Lily's Quilts for her small Blog meet. I visit her site quite often and find her work very inspiring. I have only been sewing for 12 - 18 months and am loving it. 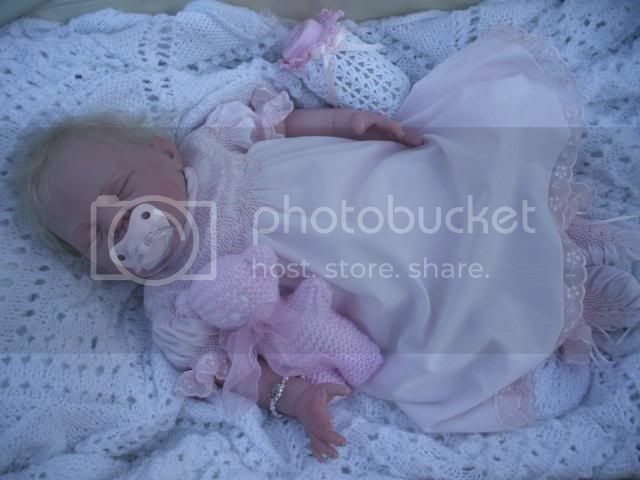 I also make reborn Baby Dolls and sculpt little 6" babies from professional Doll makers clay .... all as time permits around family life. I have a few WIP's at the moment and am trying to get some finishes but there seems to be so many lovely quilts to make that I keep starting more. No one ever told me that this would become an addiction! Here are a few photos or some of the Reborns and sculpts that I have made. This creative side of me doesn't seem to get on my blog very often so no better time than now. All my current projects in quilting are featured in my last few blogs. I am looking forward to some Blog hoping and meeting some new and inspiring creative people. Hand sculpted Baby Ben - 6"
Hello Sharon. 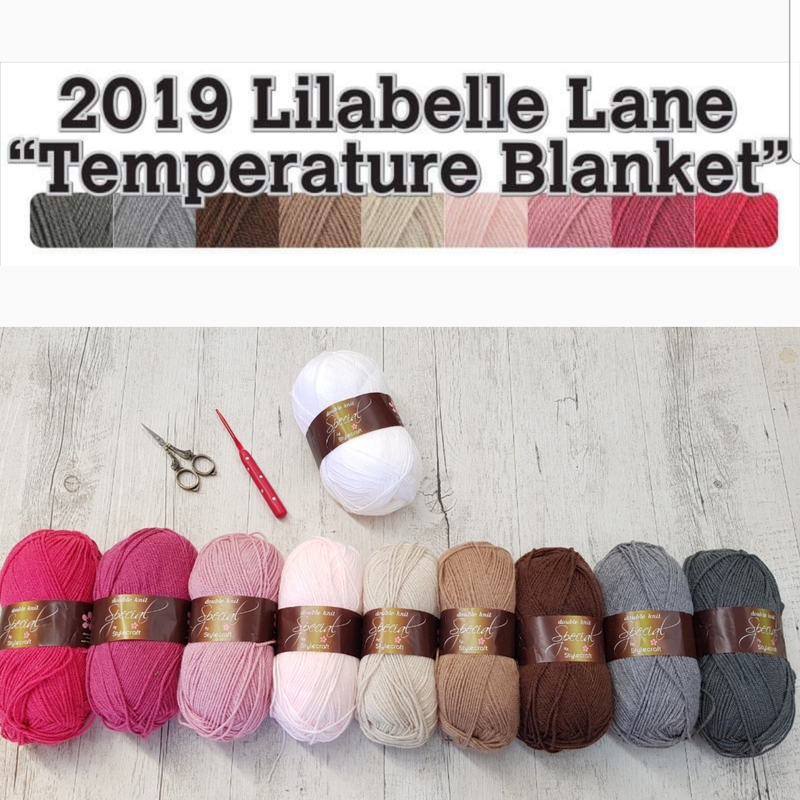 I've come here from Lily's and I look forward to following your blog. Wow Sharon! Amazing dolls, and amazing quilts! You have a new follower. :) Nice to meet you. Nice to meet you! 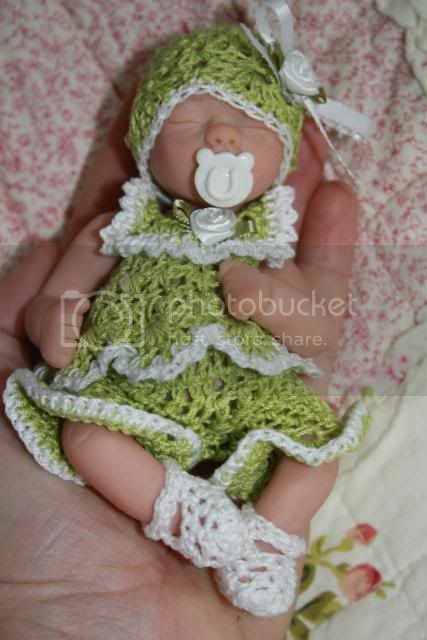 The first time I'd heard about reborn baby dolls was from DIL. She wants to make them as well. I've ome over from Liky.